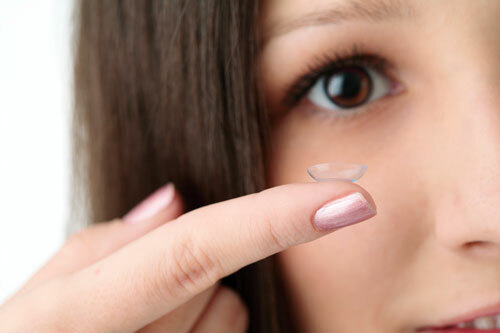 The healthiest contact lenses for each patient are those that are worn as prescribed by the doctor. The easiest and most efficient way of insuring that each pair is worn correctly is to purchase a full year’s supply of contact lenses at the time of your appointment. Purchasing a full 12 months’ worth of contact lenses at once also allows you to get the lowest price per box of contact lenses. · Manufacturer rebates – As much as $200 rebate on some 1-Day contact lens annual supplies. · Lentz Eye Care annual supply discounts on select contact lenses in addition to the manufacturer’s rebates. · Free shipping and handling on any annual supplies mailed anywhere in the United States.